MOUNTAIN TOP, Pa.—ON Semiconductor reported that it plans to invest $51 million to expand its Luzerne County facility. The ON Semiconductor Mountain Top location manufactures semiconductor discrete devices used in power management applications across a wide variety of industries, including automotive, industrial, communication, and computing. ON Semiconductor occupies 437,000 square feet of space on 84 acres in the Crestwood Industrial Park. The Mountain Top site is a high-tech location with a highly skilled workforce, benefits, clean work environment, and open communication environment. The investment is planned to increase production and, in turn, create more than 70 new jobs, including production staff, technicians, engineers, and other support staff. With its acquisition of Fairchild’s product portfolio of medium and high voltage products in late 2016, complementing ON Semiconductor’s specialization in low power, the company now has a complete suite of power conversion and power management technologies. This positions ON Semiconductor to support customers across multiple sectors in working purposefully toward realizing the degree of energy efficiency desired by their customers and increasingly required by regulations, the company said in the release. ON Semiconductor (https://www.onsemi.com/) is headquartered in Phoenix, Arizona, and offers a portfolio of more than 80,000 energy efficient power management, analog, sensors, logic, timing, connectivity, discrete, SoC, and custom devices. The devices are used in computing, consumer, industrial, medical, and military/aerospace applications. 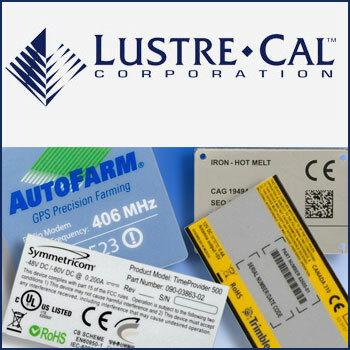 The company operates a network of manufacturing facilities, sales offices, and design centers that are in key markets throughout North America, Europe, and in the Asia Pacific region.